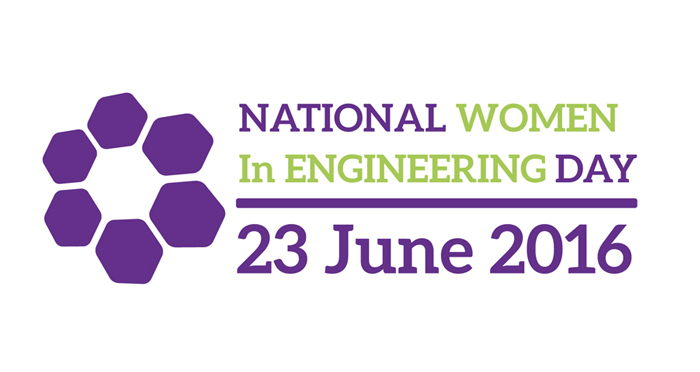 On the 23rd of June, Reliance Precision held an event to support this year’s National Women in Engineering Day (NWED). Attended by pupils and teachers from Woodkirk Academy in Huddersfield, the day included a variety of engineering-based activities to help develop understanding of engineering and provide awareness of career opportunities available. The event was held at Reliance’s Huddersfield site and was organised by HannahEngland who spoke about her role as a Mechanical Engineer. The NWED event at Reliance included a tour of the shop floor allowing those invited to experience an engineering firm in action. Hannah, who is currently working on process development and validation of space mechanisms showed various components produced by the company, explaining how they are used. The 22 pupils and their teachers were enthusiastic in asking questions and were hugely competitive in joining in with the engineering challenge they were set. Reliance believes that it is important to get involved with events such as National Women in Engineering Day. The company encourages its employees to organise events related to their work and is especially keen on those designed to inspire the next generation to join an exciting industry that is often overlooked. Having visited schools and employment fairs for many years, Reliance has begun to promote its long-standing apprenticeship scheme more widely and intends to hold more events and open days at the Huddersfield site with the goal of inspiring young people to begin a career in engineering.